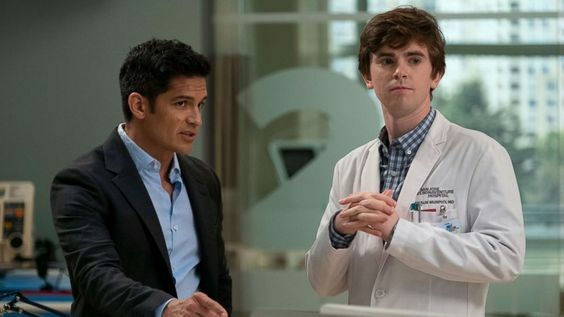 The winter break of Good Doctor left the series at one of the major cliffhangers. 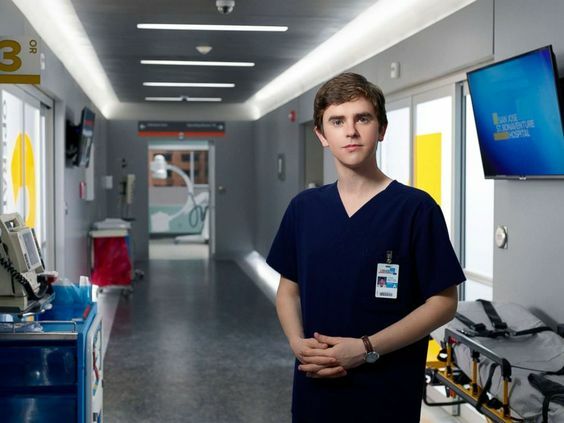 The Good Doctor Season 2 episode 11 was titled as Quarantine Part Two where Morgan had aided Lim. In the meantime, Shaun, for the first time performed his first solo operation, in the midst of quarantine. The characters learn about a deadly virus in the series that has already claimed the lives of three people. And as the episode progressed the medical geniuses uncovered that the virus was not airborne. Morgan played a pivotal role in discovering the truth of the virus. There was a hole in EMT Tyler’s mask, and this led saliva and blood particles to travel. Eventually, Tyler gets infected while the doctors were transporting the sick airline passengers. The fourth person to come into the grasp of the virus was Lim, and Audrey Lim later passed out. 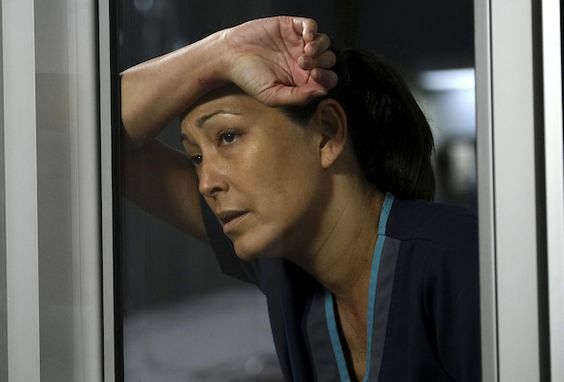 Morgan saved Lim’s life by putting her on extracorporeal life support. Later Melendez pays Audrey a little visit while she was in the recovery. Fans notice some sort of feelings between the two characters. In the winter premiere episode, there were no victims, and nobody contracted the virus in the winter episode. Nevertheless, there was a life that faded away, Bob. Bob, in the show, was an absentee father, he agreed to donate his bone marrow to Chris, his son. Once Park completes extracting the bone marrow, Bob does as the IV breaks off & it travels to his heart. Unfortunately, the doctor was unable to repair the damage. The bright side was that the transplant was a success and Chris, a patient of Clair and Melendez lived. In the meantime, the overwhelmed Shaun conquer his crippling anxiety and help Morgan in a battle for life. Morgan was then able to perform a combat-style operation on another character Pete. Later Shaun tens to Viola, a pregnant patient who was suffering from preeclampsia.